Pinus contorta seeds are small, 3 – 5 mm long and 2 – 2.5 mm wide with a 7 – 15 mm wing. Seeds are generally black although infertile seeds are often mottled, paler in colour or reddish brown. Seeds can be carried for considerable distances in strong winds. Can grow at higher altitudes than New Zealand native trees and could be a threat to alpine habitats. P. contorta growth habits often reflect site conditions. In harsher environments single trees become shrub-like and stunted. Trees grow taller and larger when conditions are more favourable or higher stand densities are reached. It is the most vigorous spreading conifer species in New Zealand and threatens landscape values, biodiversity and farming productivity by out-competing pasture areas and forming dense stands, even above the natural tree-line. The intention was that trees could serve as a nurse crop for other species in harsh environments once the canopy opened up. 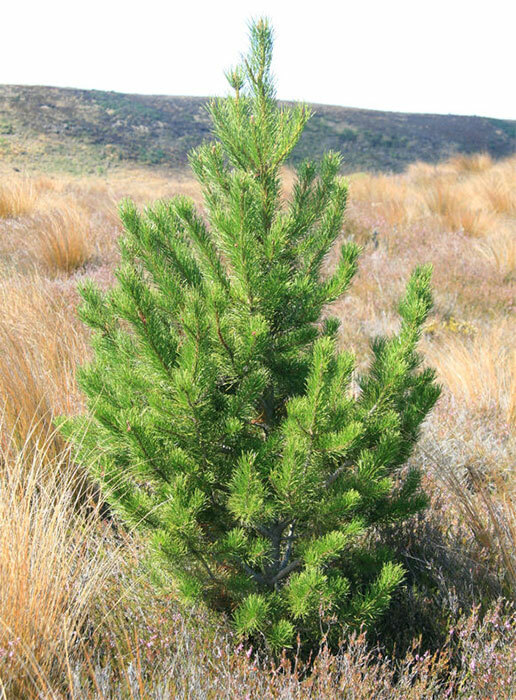 Go to the New Zealand Wilding Conifer Management Group website for more information on control of wilding pines. 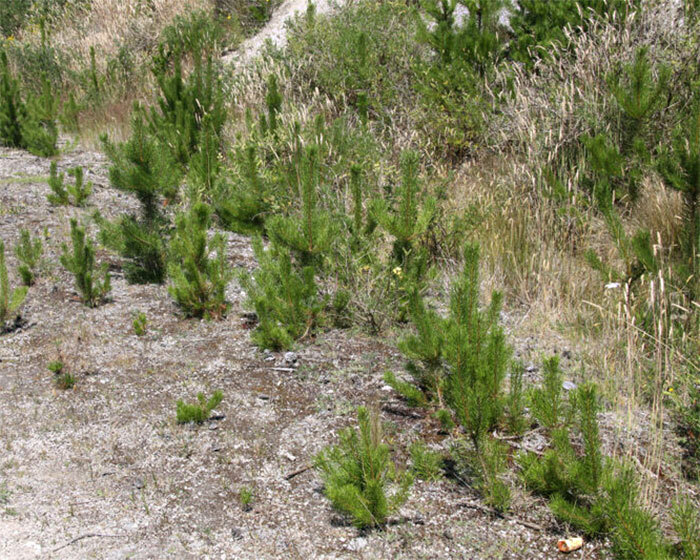 Further detailed information on how to identify, control and manage wilding pines like Contorta pine can be found on the website: New Zealand Wilding Conifer Management Group (accessed 1 August 2014). Ledgard NJ 2009. Wilding control guidelines for the control of wilding conifers. New Zealand Forest Research Institute Limited, Christchurch, New Zealand. 46p. Ledgard NJ, 2009. Wilding control guidelines for farmers and land managers. New Zealand Plant Protection 62: 380-386. Ledgard NJ, Paul TSH 2008. Vegetation succession over 30 years of high country grassland invasion by Pinus contorta. New Zealand Plant Protection 61: 98-104. Miller JT, Ecroyd CE 1987. Introduced forest trees in New Zealand: recognition,r Role and seed source. 2. 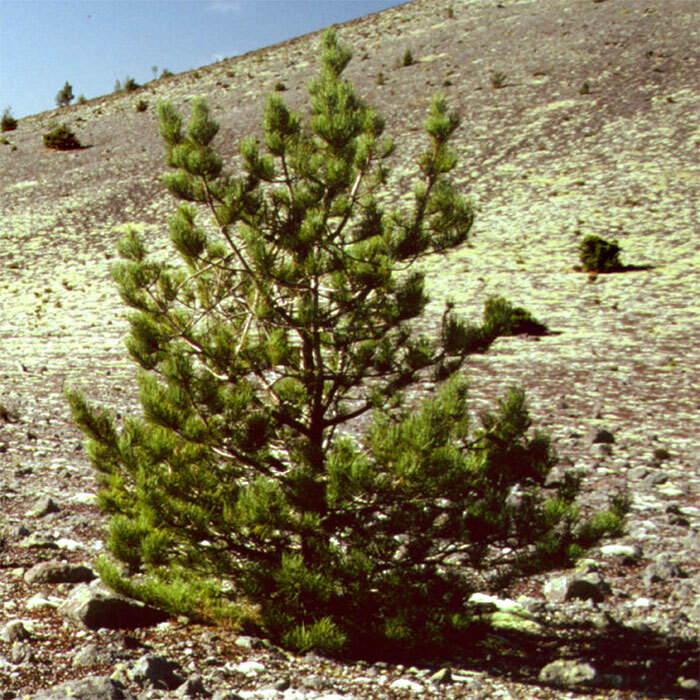 Pinus contorta Loudon. 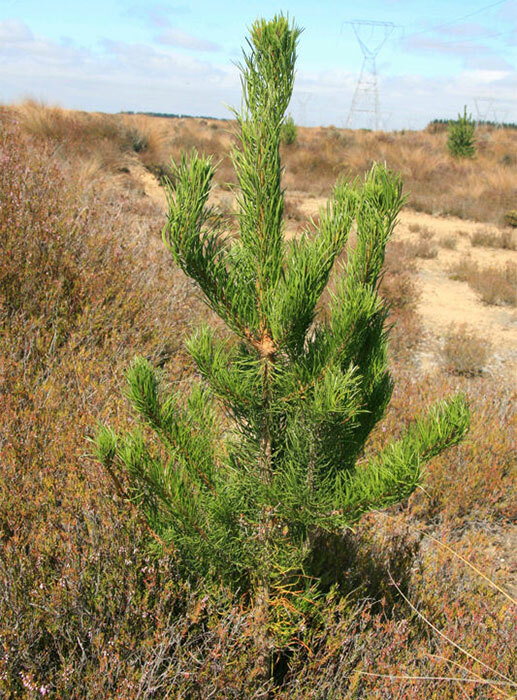 Contorta pine. Forest Research Institute Bulletin No. 124, Ministry of Forestry, Forest Research Institute, Rotorua, New Zealand. Salmon JT 2000. The trees in New Zealand. Exotic trees: the conifers. Reed Publishing (NZ) Ltd., New Zealand. V.2 159 p.
Thanks to Scion for contributing to this Pinus contorta information.